Brexit is looming in the United Kingdom and its effects are being felt far and wide throughout Europe and indeed the world. 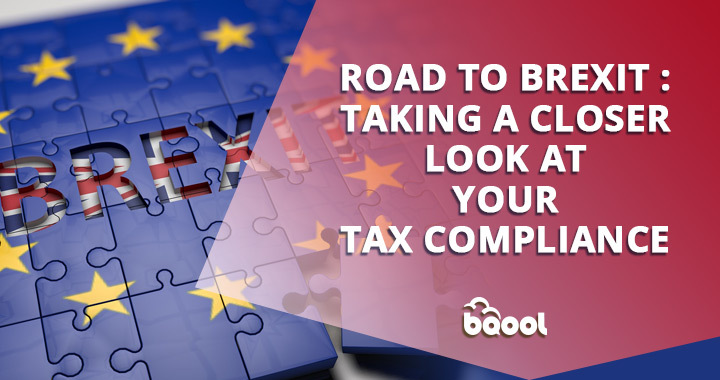 As BQool’s preferred indirect tax partner, we want to help you keep your clients informed of the changes that are occurring. Let’s shed some light upon what Brexit means with regards to cross border trade. 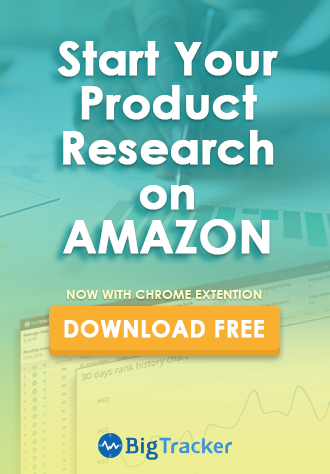 We’ll also examine a couple of significant changes to online marketplace taxation that will affect the way that you trade on Amazon in Italy and Germany. On Thursday 23rd June 2016, the UK public voted to leave the European Union by a margin of 49% ‘Against’ and 51% ‘For’. In March 2017, British Prime Minister Theresa May triggered Article 50, which set the date for the UK to leave the EU as the 29th March 2019. Referred to as ‘BREXIT’, the vote may result in the UK no longer being required to comply with the Union’s EU VAT regime after a two-year negotiation period. Whatever the final settlement is, it will likely result in more VAT compliance complexity for companies selling from or to the UK. In addition, there are likely to be changed in customs costs for sellers/drop shipments into the UK as the country may have to leave the EU Customs Union. March the 29th is not far away, are the terms of Brexit finalised? No… Not even close. However, HMRC has provided guidance on the VAT treatment of goods-in-transit in the event of a no-deal Brexit on 29 March 2019. After Brexit at 11pm (UK time) on 29th March 2019, goods arriving into the UK from the EU 27 states will become subject to UK import VAT. This is already the case for goods coming from the rest of the world. The EU has yet to issue guidance to the 27 member states on the treatment of goods in transit to and from the UK in the case of Brexit. There are several possibilities on the table at the moment, with multiple outcomes. At the time of writing, Theresa May has had her Brexit Bill, (terms agreed with the EU), defeated for a second time by record margins. Thus, meaning that the prospect of a ‘no-deal’ Brexit is still on the cards. On 21st March, there was a decision made by the EU 27 to delay Brexit until at least the 12th of April to give Parliament more time to decide their fate. The outcome is up in the air and Avalara will aim to keep Bqool’s customers up-to-date with all the twists and turns as they come. A No-Deal Brexit will mean a monumental rupture with the current EU trading arrangements for UK businesses. The UK’s terms of trade with the rest of the world will also undergo a major change as the UK will no longer benefit from preferential tariffs negotiated by the EU on its behalf. Even with a delayed exit transition period, the same changes will largely apply. Exporters to the EU27 become liable to WTO Most Favoured Nation standard rates as opposed to current nil EU duties. Importers from the EU27 will have to pay WTO rates unless the UK opts to drop tariffs on all EU and non-EU imports uniformly. Exporters and importers will be obliged to complete customs declarations for the first time. EU imports will face inspections for customs, VAT and regulatory compliance for the first time. Sellers of low sales volumes of B2C goods to EU27 consumers will have to VAT register in more countries or cease selling in those territories. Sellers of goods to EU27 consumers and businesses will have to appoint fiscal representatives in most EU states. UK companies without EU registrations will lose access to the online EU VAT recovery facility. What kind of things do businesses need to be aware of when planning for a No-Deal Brexit? We tackle this exact question in our Guide to a No-Deal Brexit. I suggest that any business selling from the UK or into the UK should refer to this detailed guide. Over the past six months two European economic powerhouses, Germany and Italy have announced big changes to the way marketplaces such as Amazon, eBay, Etsy, Alibaba and more are taxed. In November Germany passed new legislation that declared marketplaces are now legally responsible for ensuring that their sellers are correctly charging, collecting and reporting VAT. This would mean that Amazon, (to use the biggest marketplace as an example), would be fined if their sellers are not accurately maintaining their VAT compliance. Italy introduced this same law in January 2019. This is a landmark ruling as it means Amazon and other marketplaces could be fined if they fail to ensure that sellers are handling their German VAT correctly. They are looking for errors and non-compliant sellers and blocking their accounts until they register for and file VAT correctly. 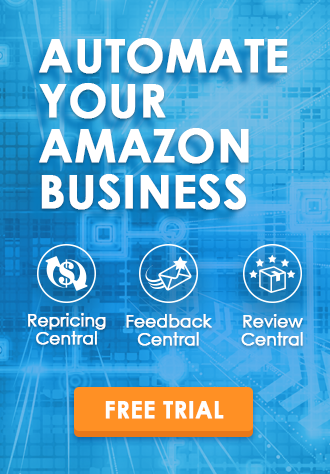 Some of you may have received notes from Amazon and other marketplaces letting you know that your accounts are suspended until you put actions in place to get compliant. How do I know if I need to register for VAT? There are specific thresholds which, if crossed, mean you need to register for VAT. For example, if you sell more than €100,000 worth of goods in Germany than you must register for VAT. Similarly, selling more than €35,000 in Italy, that will trigger an Italian VAT obligation. If you are using the FBA (Fulfillment By Amazon) program in Germany and/or Italy then that automatically triggers a VAT obligation in that country. EU law says that as soon as you are the merchant of record, (if you own the goods), and store them in a country for sale then you must register for and file VAT in that country. Amazon is actively suspending and de-activating sellers’ accounts to ensure that these laws are being upheld. Avalara helps companies register and file for VAT in over 45 countries globally and are specialists in helping companies stay compliant. If you’d like to speak about how Avalara can help your company to easily manage VAT and US sales tax, contact colin.stansbury@avalara.com. Colin Stansbury is the Strategic Alliance Manager – EMEA based out of the European office for Avalara in Brighton, UK and dedicates his time helping Avalara partners to support their customers in the complex arena of global tax compliance. Colin has an extensive background in both tax and data compliance, which includes a tenure with a 5 x Microsoft Gold digital transformations consultancy. 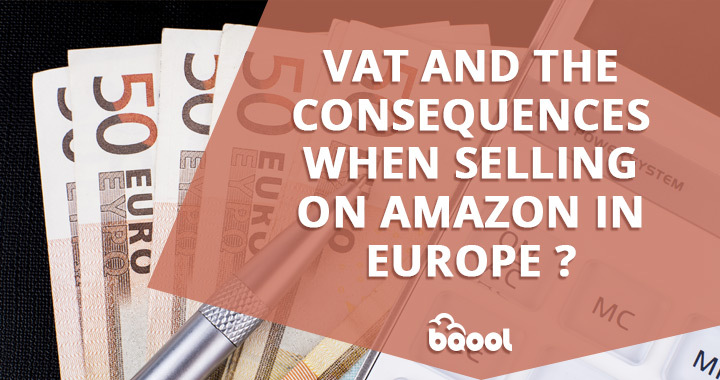 VAT & The Consequences When Selling on Amazon EU?